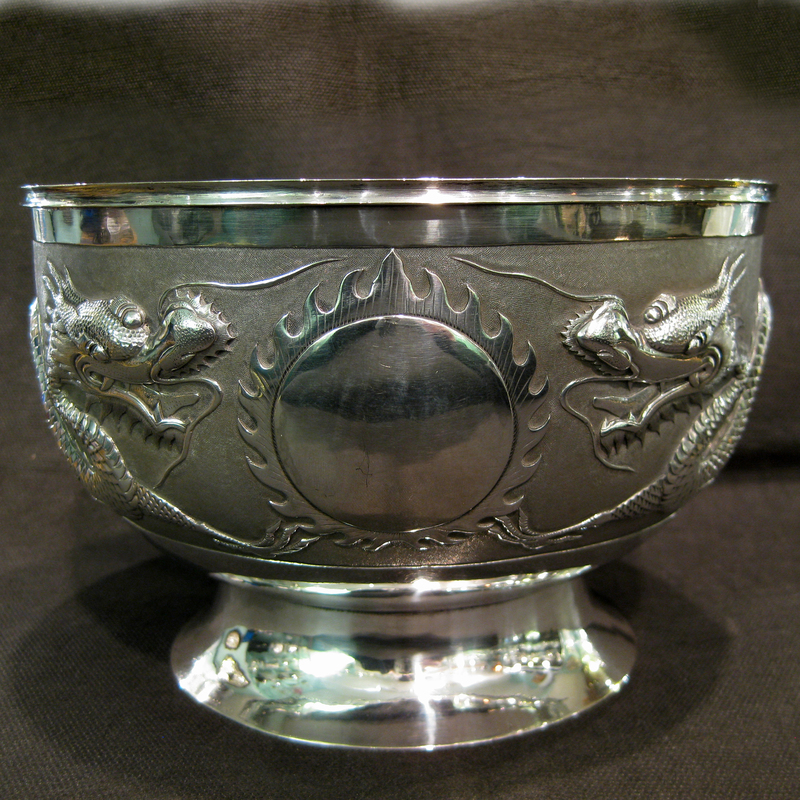 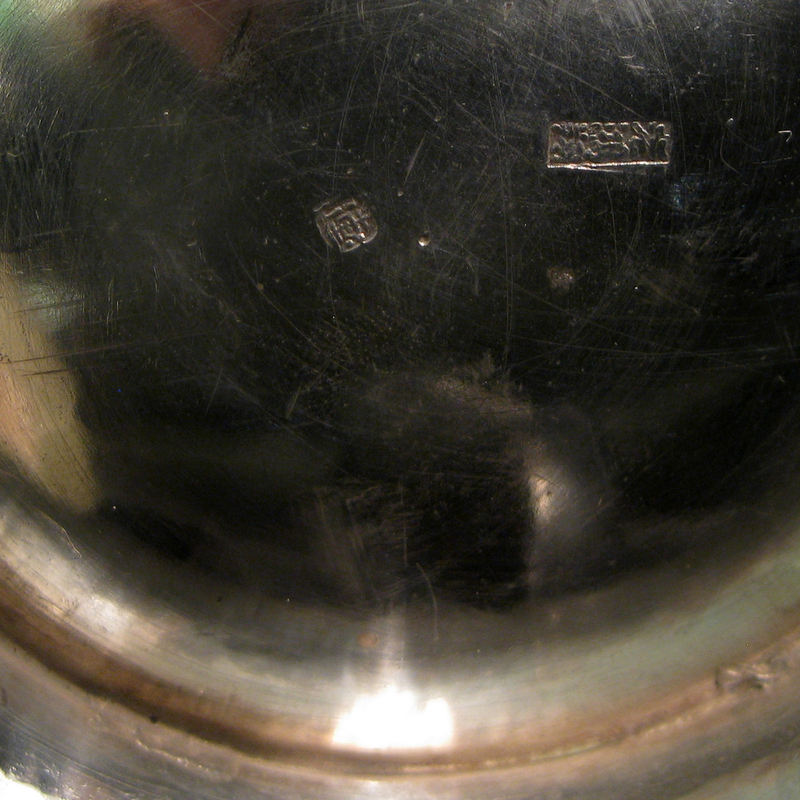 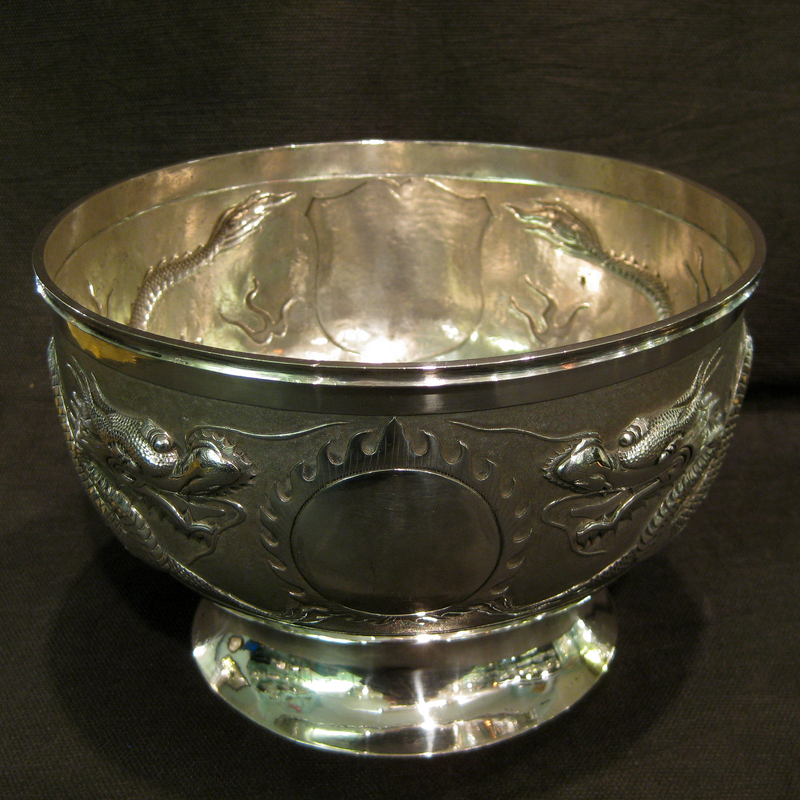 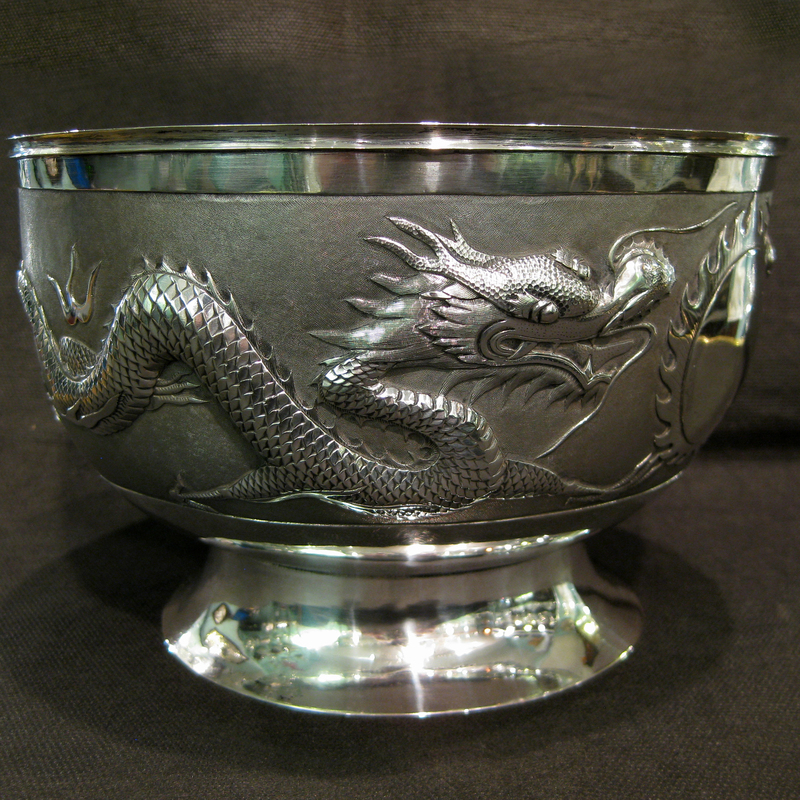 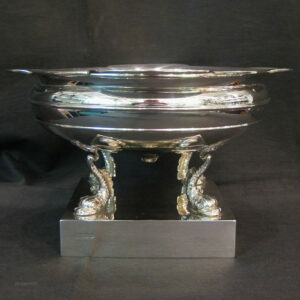 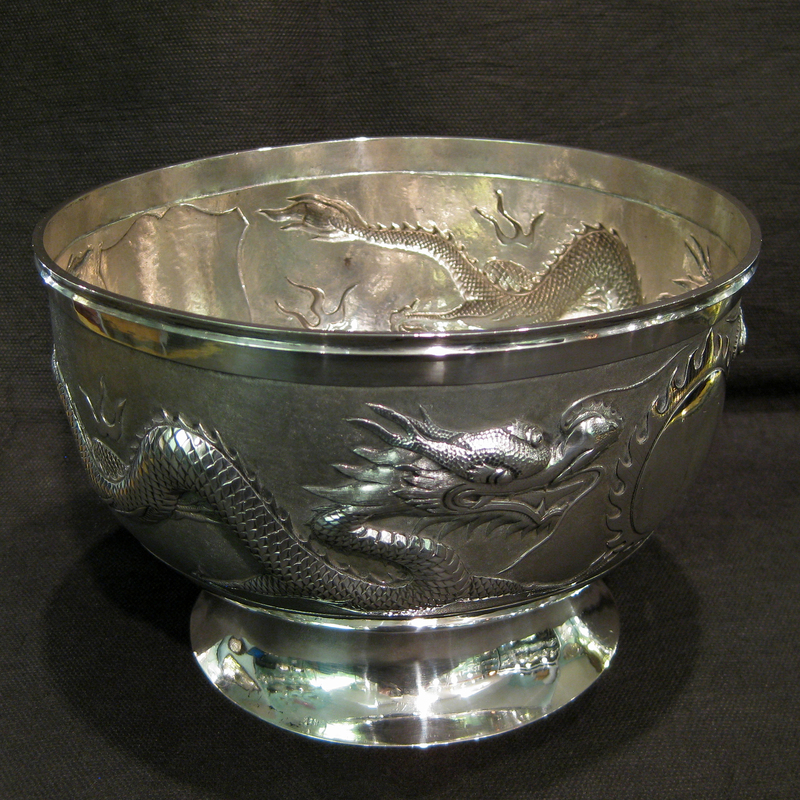 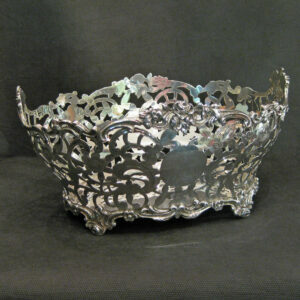 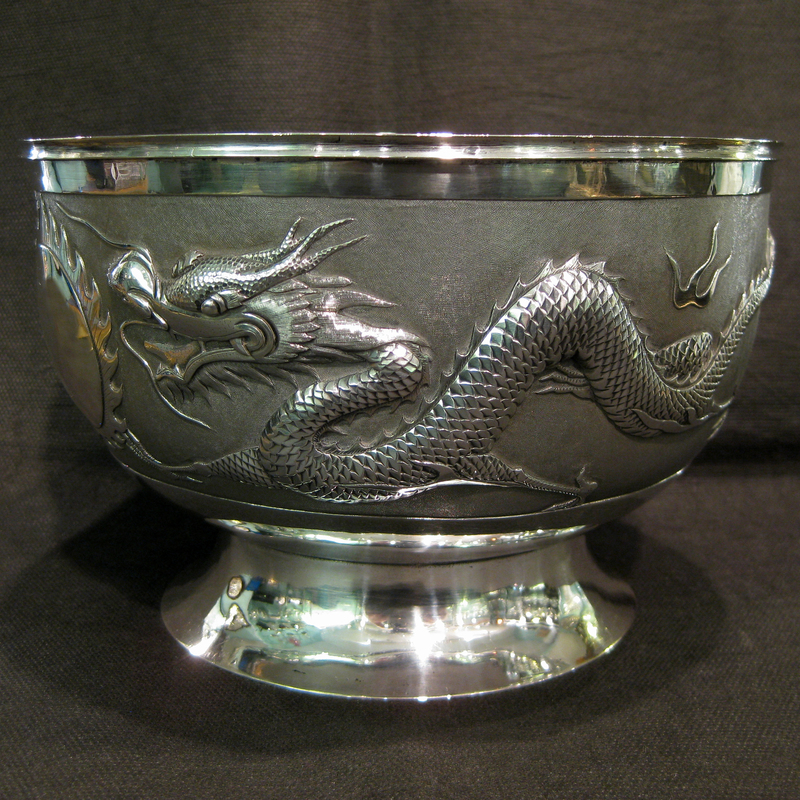 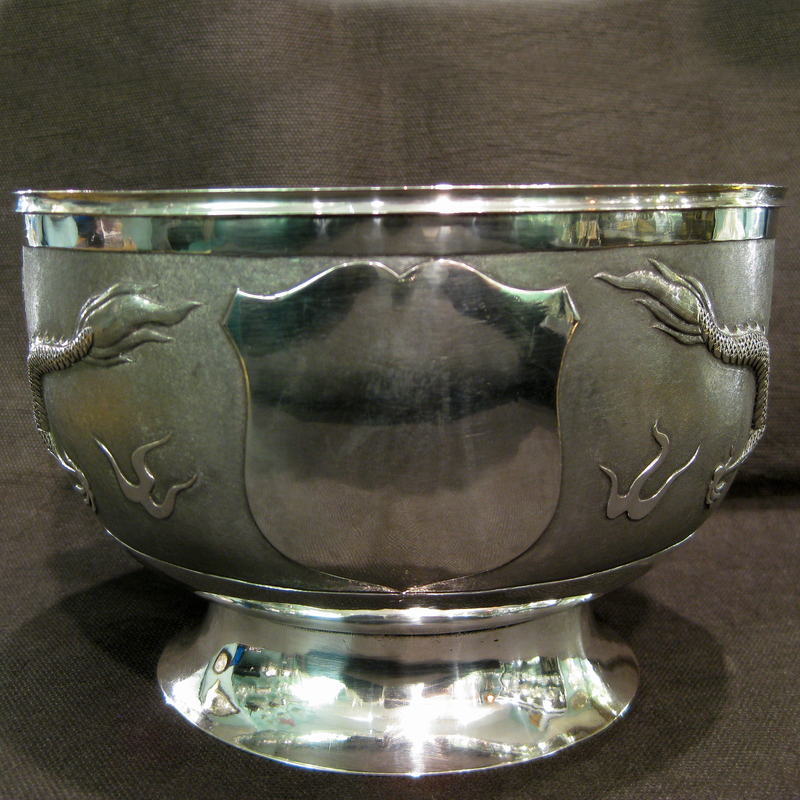 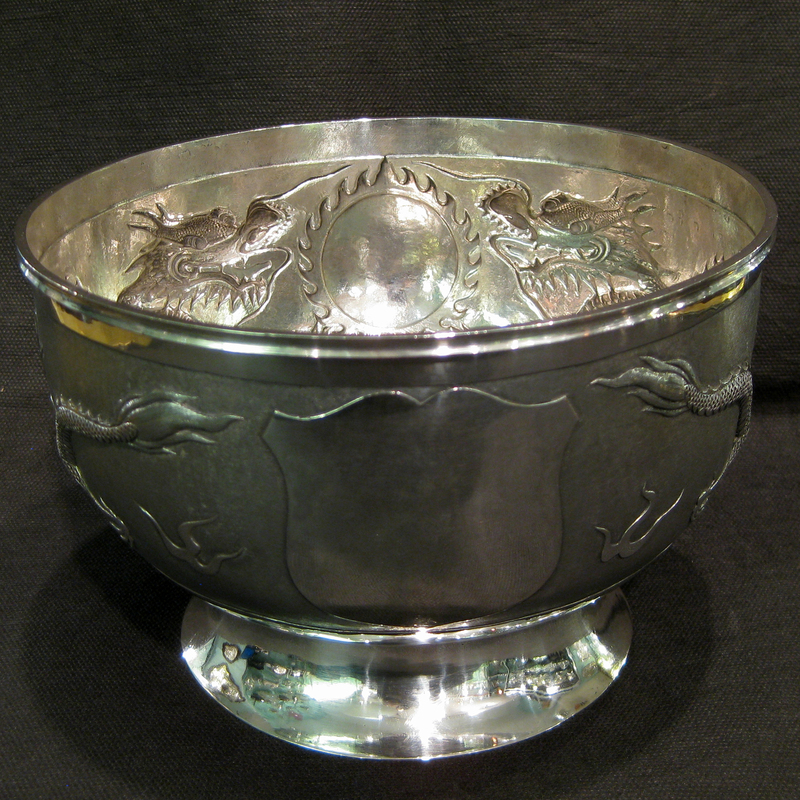 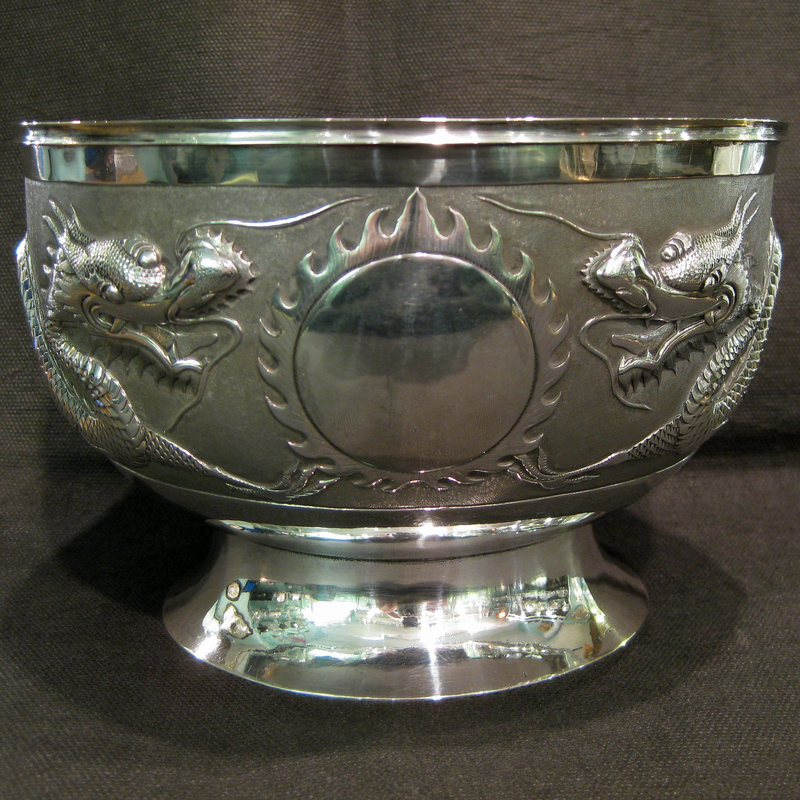 A eye catching example of Chinese silver bowl with two dragons wrapping round meeting at a circular flaming sun. 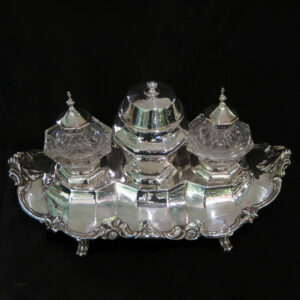 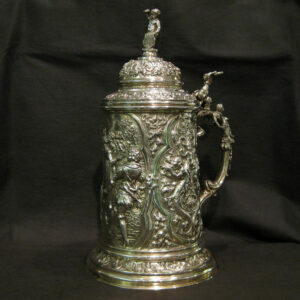 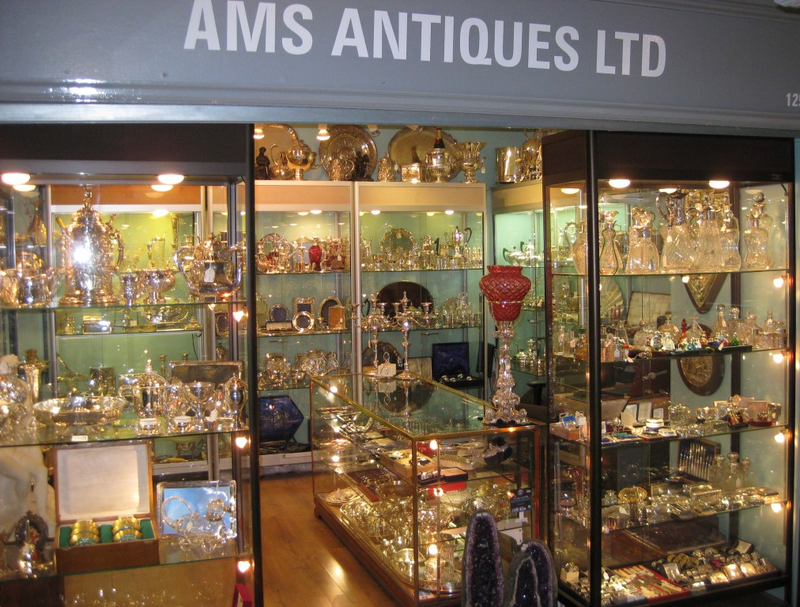 Wonderful detailed embossing and chasing /no inscriptions in pristine condition. 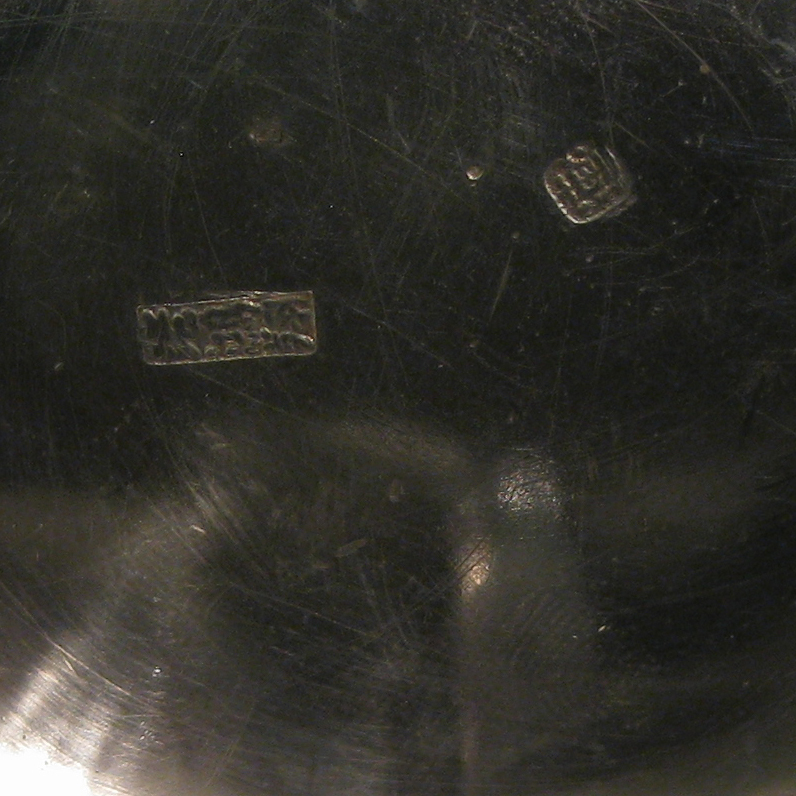 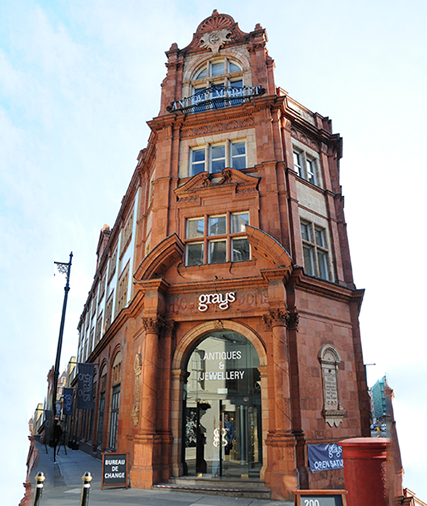 Makers marks show in imagery.